App Academy is a fully immersive 12 week in-person bootcamp with locations in New York City and San Francisco and cohorts that start in March and August. 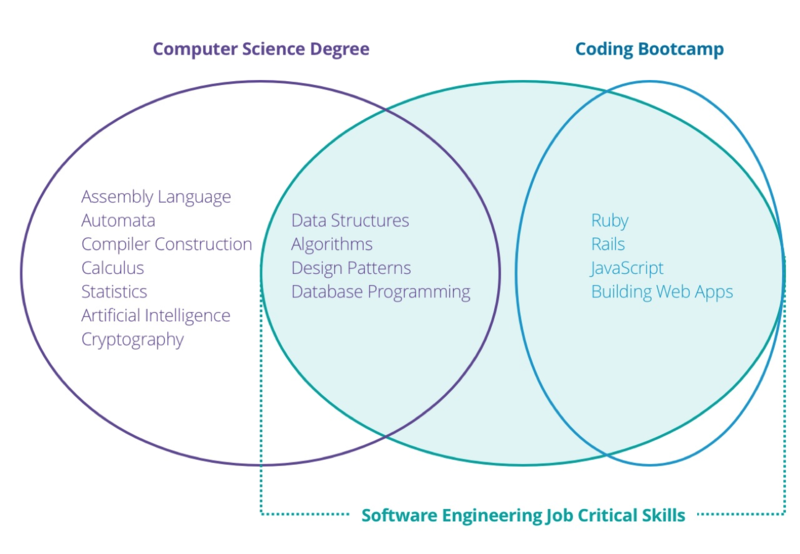 Because App Academy only get paid when students get a job as a web developer or software engineer, there is a competitive application process - 5% of applicants are accepted. The interview process includes a coding challenges and live coding exercises. If new to coding, App Academy offers materials to study to help prepare for the live coding exercises. App Academy bases its tuition on students projected value as an employed software developer. The program does not charge for upfront tuition but instead seeks to collect 18% of your first year's salary over a period of 6 months. 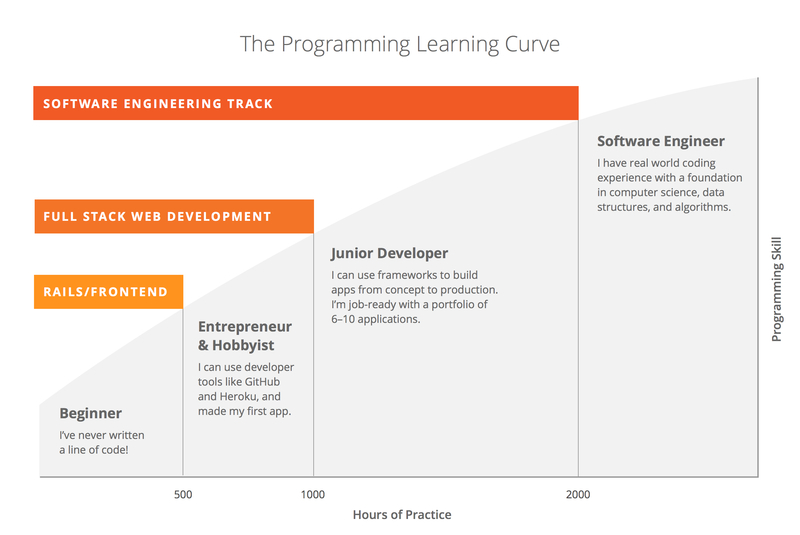 You only pay a placement fee if you find a job as a developer after the program. The placement fee is 18% of your first-year salary, payable over the first 6 months of your job. Prepare students with networking opportunities, resume help, technical training, and more.